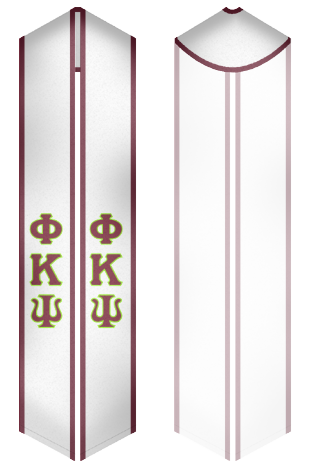 Phi Kappa Psi was established at Jefferson College in Canonsburg, Pennsylvania in 1852. So, it is one of the oldest and popular American collegiate social fraternities. 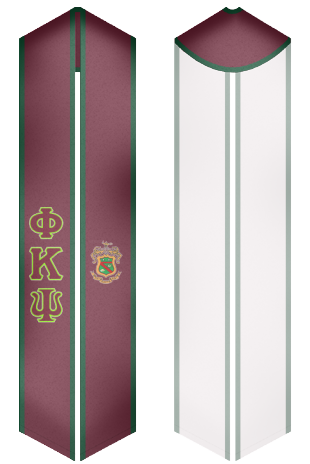 Phi Kappa Psi fraternity is large and has more than 100 chapters and colonies in colleges and universities located on the territory of the United States of America. Phi Kappa Psi fraternity can proudly boast of 119,000 men who have been initiated into the community since its foundation. The fraternity has awarded one its exceptional chapter with the Grand Chapter Award. 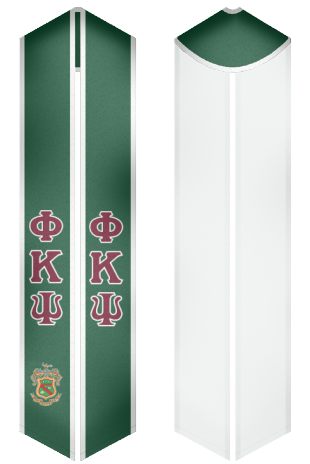 A lot of beautiful sashes are available at our online store at affordable prices.